Design driven by your “why”, always creating a solution to meet your need, across all media streams. Our excellent designers will be able to articulate at any stage of the process the intention behind their creative, multifaceted designs. We use our design skills to integrate the right images with text to visually support your content, from magazine design to flyers. 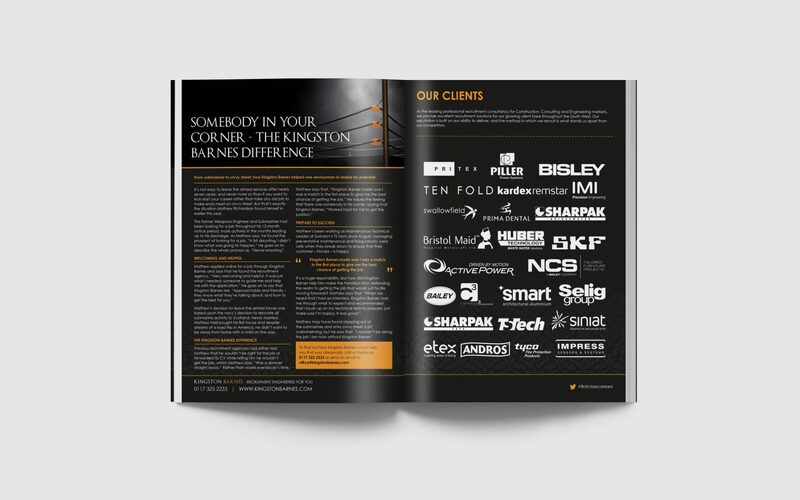 As well as excellent print design, we will ensure that you use the right paper to produce your publication. 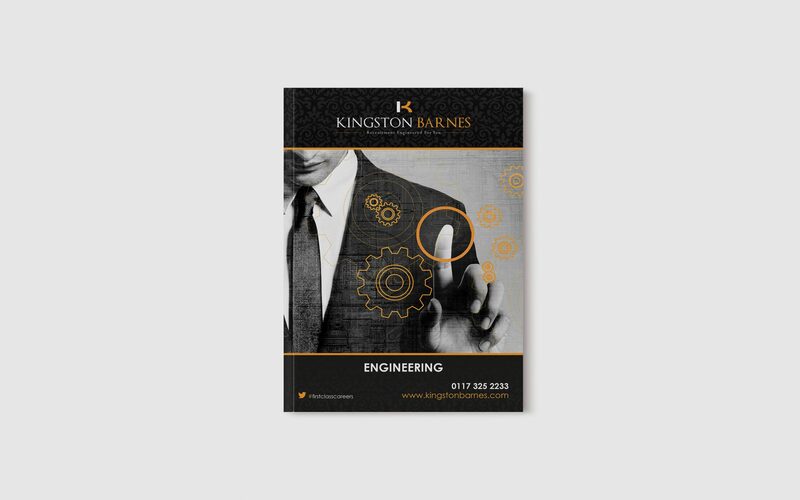 We’ll make sure that your paper, office supplies, letterheads and business cards all reflect the beautiful brand we have devised for your company. Our design team will work with you to design and produce stunning signage for your brand, whether its for indoor or outdoor - we are pretty versatile. 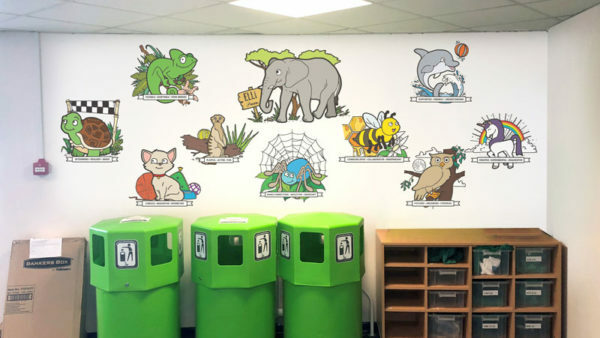 Our team of illustrators has bags of talent and creativity, whether you need wall graphics, illustrations for a book, learning materials for children or drawings for an advertisement, we can certainly answer your brief and draw the crowds. We can deliver a company logo to make your brand stand out and keep your business separate from the competition. Your brand logo will be one of the most important elements of your brand identity. 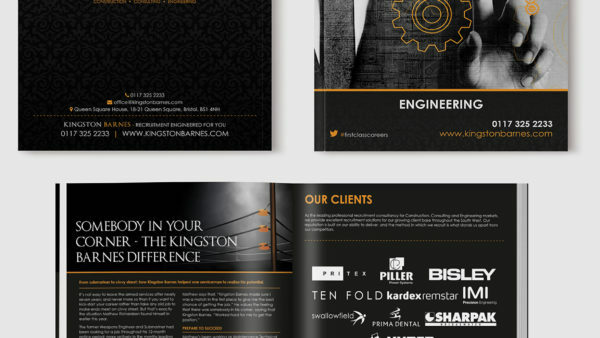 We make sure that our attractive, digital designs translate well to printed media, giving you the most meaningful communication to reach your customers and prospects. 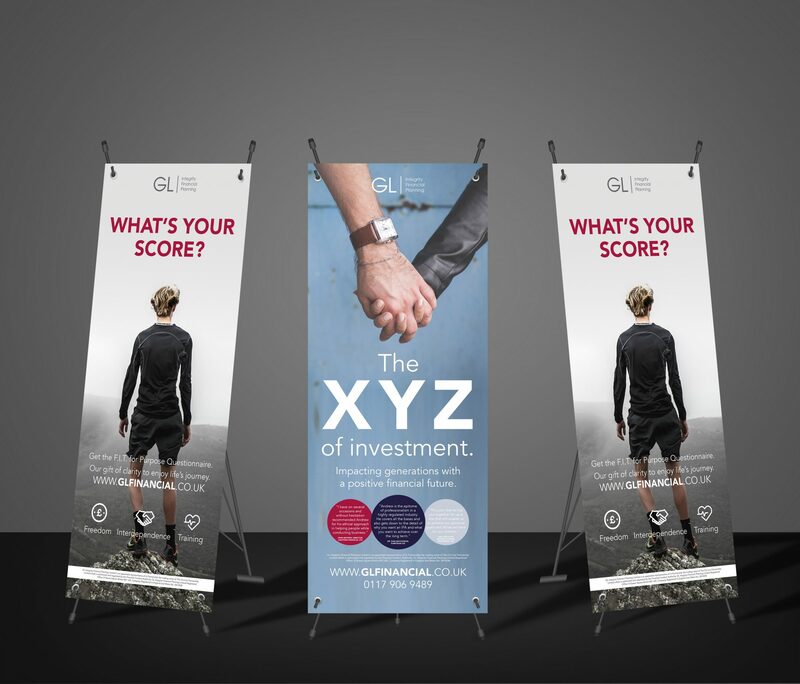 Increase attendance at your exhibition or event using our purpose written copy to advertise it to your target market. We specialise in helping you to communicate with your audience and we’ll work to intensify their interest in your work. 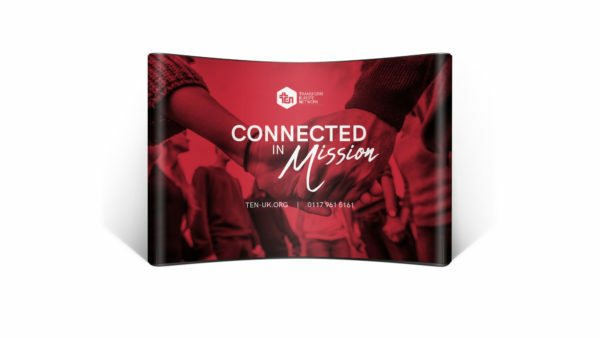 TEN, a christian charity who have been engaged in mission based activity in Europe for the past fifty years approached us as they needed to make some changes in order to engage with a younger generation of supporters. TEN needed an updated/refresh of their brand proposition as part of their transition into the modern age in time for the forthcoming CRE exhibition which they were due to attend. We helped TEN to establish two main assets for the CRE exhibition, a large pop up exhibition stand and accompanying brochures. The design of the two assets reflected the concept of the letters written by the apostle Paul in the New Testament, making reference to the Christian roots of the charity as well as the nature of the charity’s activities, namely supporting and encouraging the European churches in their endeavours, albeit from afar (much like the Pauline epistles did). 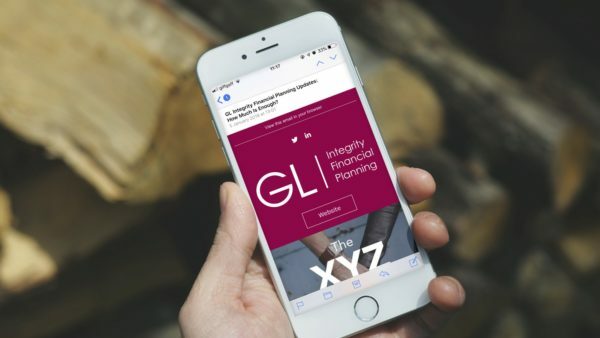 Working with the team at GL Financial we have consistently provided support communications for both their process (client), event based activity (prospects) and networking activities (suspects). 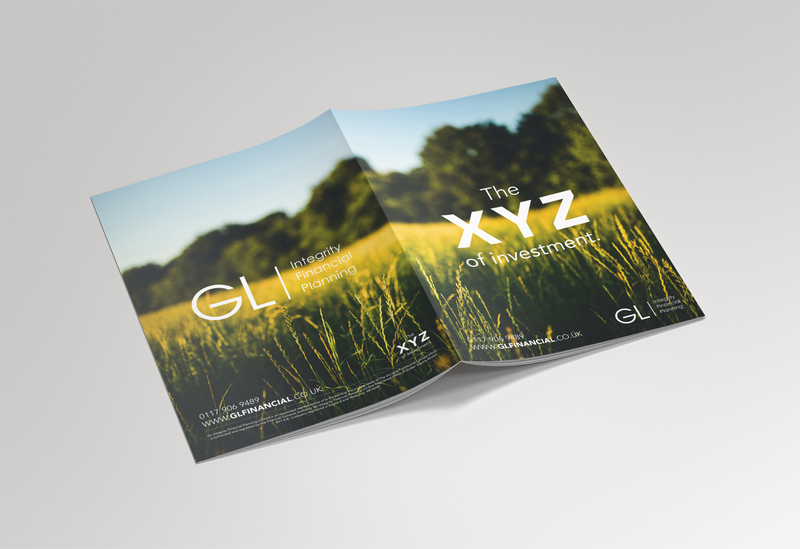 This has included pop up stands to illustrate one of the core messages behind GL Financial (chose a door) – read more here to brochures around investing with purpose in mind. At the core of their proposition is the GL Passport process that helps people discover what they want out of life using a road map process and then make a choice of the level of activity needed (Land, Sea, Air). Investing with purpose in mind challenges the way investment is perceived by getting people to be intentional about their decisions in the short-term and bringing them closer to their long time hopes and aspirations. 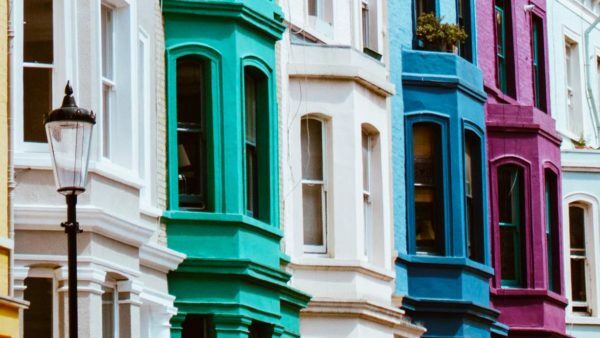 This month, we helped Win Win Property Buyers with a brand new website design and build along with a rename to Converting Property. The decision to refresh the company image has resulted in a new logo and a name that strikes at the core of what Jane and Joe of Converting Property are all about… Converting Property! Packed with functionality, the website is as hardworking as it is good looking! 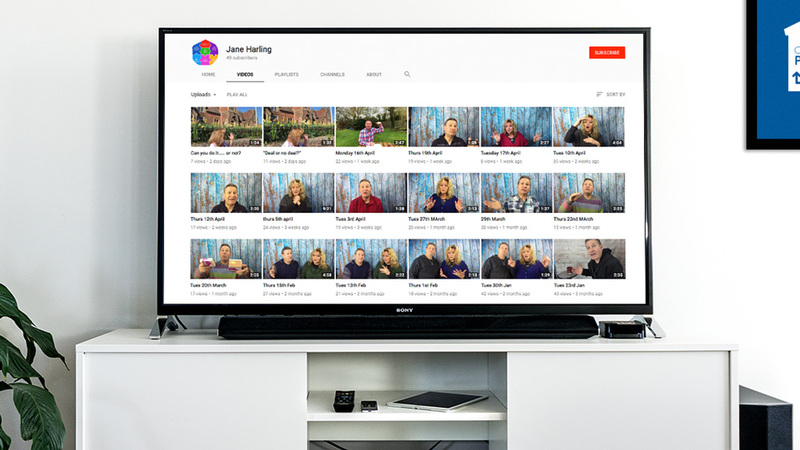 One of the star features of this website is Converting Property TV, which links directly to the Converting Property YouTube channel, pulling videos into the website, posting to a custom videos post type. For every video that’s posted to the YouTube Channel, the website finds the video and a new SEO friendly page is created on the website that contains the latest video, video title and description straight from YouTube. 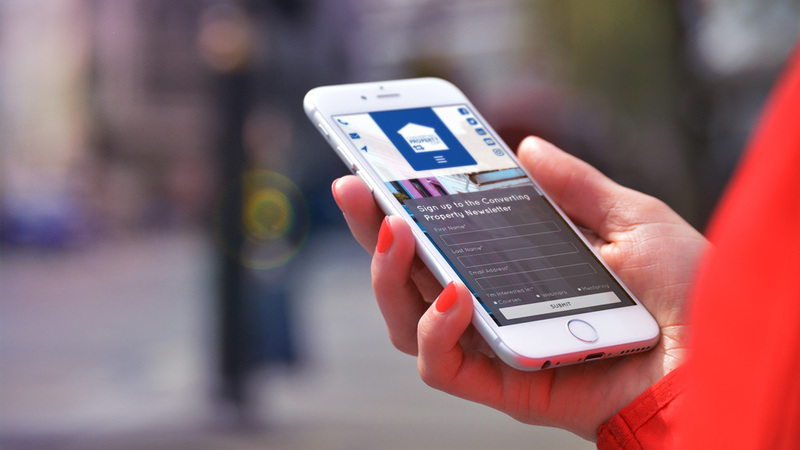 Other features include the ability to add courses with dates, prices and a link to checkout pages, testimonials, recent property projects and much more, so needless to say we’re pretty happy with this website! West Town Lane had approached us for a complete brand build a few years previously and were continuing to roll it out across multiple touch points. 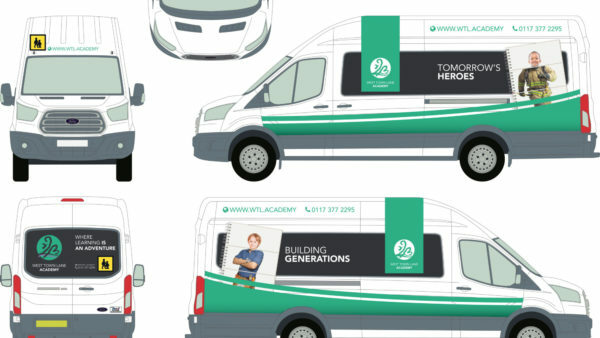 Most recently, their fleet of minibuses needed an upgrade which gave us an opportunity to take the brand on the road. 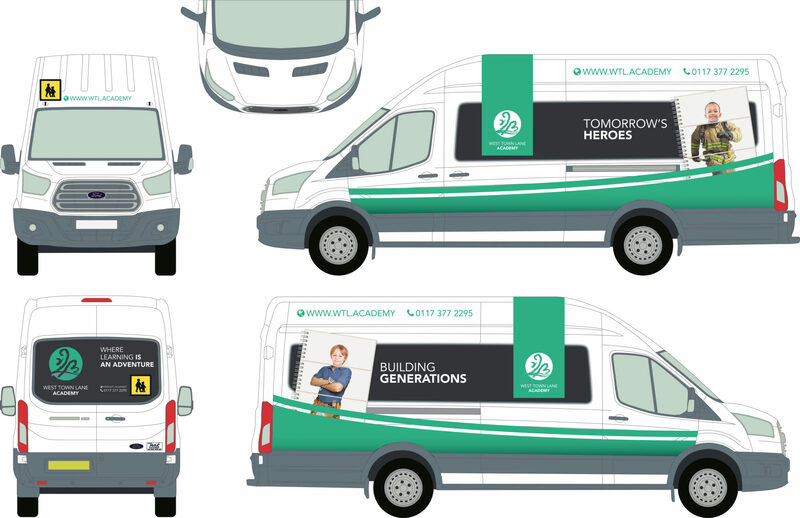 Using our flip chart imagery combined with the school’s headline “Learning is an Adventure” we helped create a fleet of vehicles that celebrated the school’s commitment to the next generation, citywide. When the minibuses are parked on the school site these striking vehicles fit suitably with the matching signage around the largest primary school in South Bristol.